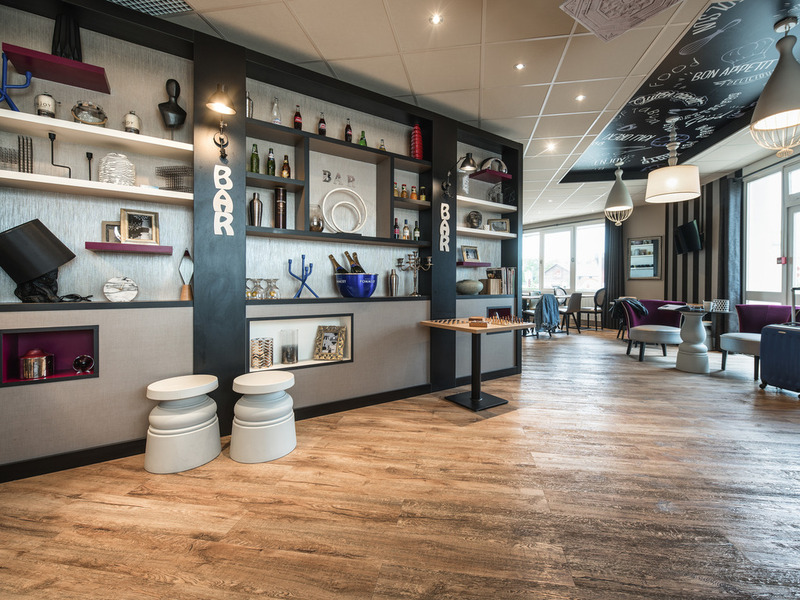 Breakfast and WIFI are included in all ibis Styles Rouen Nord Barentin rates. The hotel is in a leafy setting, 10 minutes from the center of Rouen via the free highway. It is 9.3 miles (15 km) from Cleres Zoological Park, 6.2 miles (10 km) from a horse riding club and 21.7 miles (35 km) from the sea and the cliffs of Etretat. The hotel offers fully-renovated and air-conditioned rooms, a bar serving snacks round the clock, a terrace and free parking. It is just a stone's throw from a large shopping center.